Self care is not something that I ever took seriously. It sounded like an excuse to spend money on myself, which in my mind was selfish. I should be spending money on my girls not on myself. The crazy thing is that before kids I used to spend money on myself and I bet you did too. Now that we are moms it’s even more important that we make time for our own self care. It’s not selfish! It’s smart and will make us better mothers for doing it, which is why I put together these self care ideas. This is a sponsored post on behalf of South Lake Women’s Healthcare. All opinions are my own. I always knew that I wanted to be a mother. It was as if a clock went off inside of me the second I turned twenty one. Every baby I saw gave me baby fever, but at that time I hadn’t even met my husband yet so that clock needed to hold off. Joe and I were married when we were both twenty seven and we both wanted to start a family almost immediately. 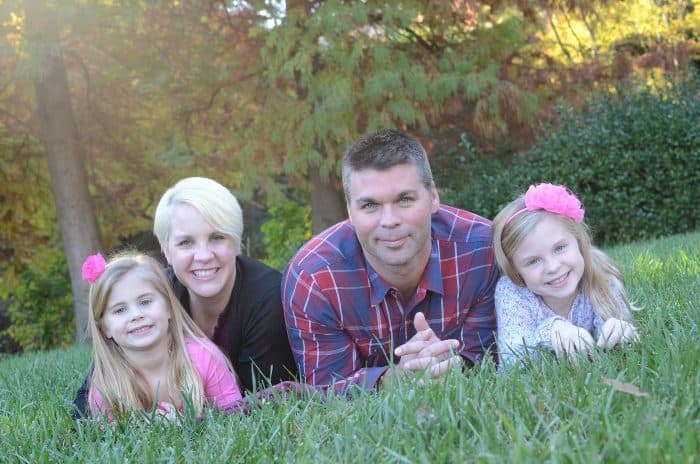 It wasn’t until we turned thirty that our first daughter arrived. You would imagine that we were ready right? We were “older” parents and I had grown up around babies. I was also an experienced former nanny as well as an elementary reading specialist with my masters in education and literacy. We thought we ready. Ahem…. We were not! I lost myself as a new mother and actually started this blog as an outlet to find myself again. It was crazy how every second of my day I was at the beck and call of this itty bitty being that couldn’t communicate to me what was wrong. For someone who thought they LOVED babies, I quickly realized I wasn’t a baby person at all. I had always thought of myself as someone who was self-confident, but when my daughter was born the anxiety and self doubt crept in daily and still does today. It is the one part of my life that I feel like I can’t control. I now have two daughters and I often wonder if I’m raising them with qualities that they need to be outstanding members of society. The questions can often strangle me. Are they too sassy? 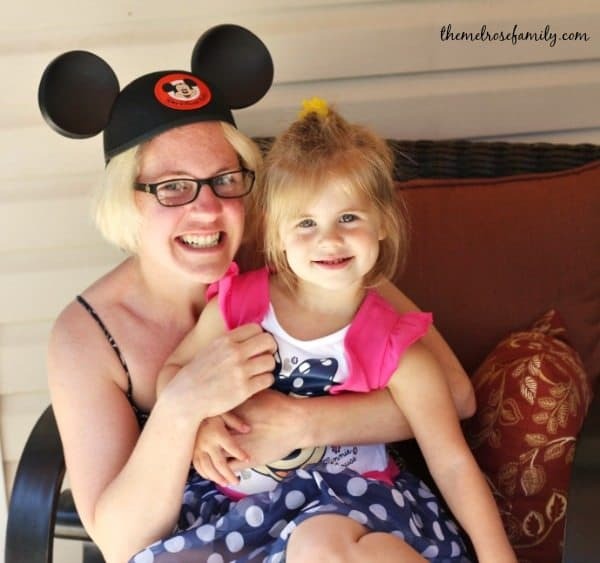 Will my youngest ever learn to listen? Is my oldest too bossy? Are they good people and will they surround themselves with friends that I’d want them to have? Will they struggle academically? Is my youngest always going to test boundaries? All these questions without any answers! Please tell me that I’m not the only one?! 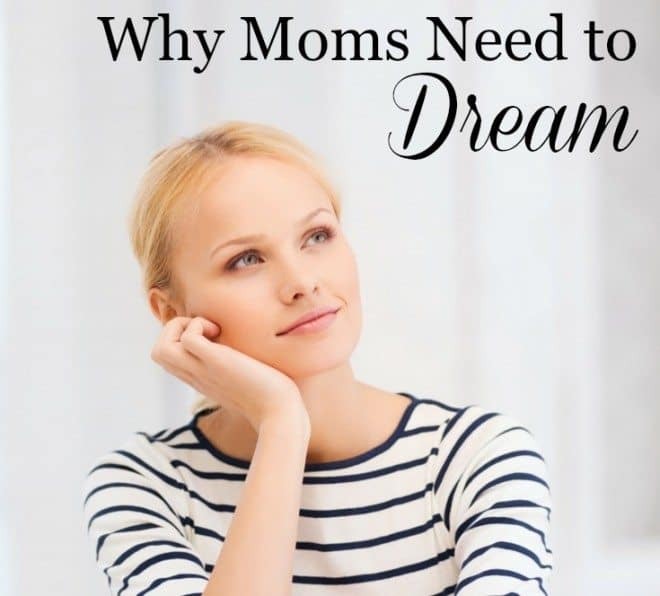 These questions are why it is so important that we as mothers have some self care ideas at our fingertips that will boost our self confidence and improve our happiness. One of the first things to go as a new mother was my body. Let’s be honest for a minute, it wasn’t just the fact that I had a baby. It was also the fact that I loved my milkshakes while I was pregnant and I could certainly have that third slice of piece since I was eating for two. I did a lot of the damage myself, which is why my self care ideas have a tendency to lean towards being healthier. There are two parts of our lives that we need to focus on when we talk about self care ideas. As a mother I rely on my mental and physical health daily so we’ll focus on self care ideas that cover these two aspects of your life. Get active daily – I know that getting active may not excite many people, but exercising releases endorphins, which produce a positive feeling in the body. Whether you’re getting out for a brisk walk with the dog or heading to a class like the ones that I attend at Burn Bootcamp, it will help with your overall happiness and self confidence. Don’t be afraid to seek help – As a mother our body is put through the ringer. Child birth can lead to a lot of unwanted body image issues. After my second daughter I struggled with what I liked to call the tire that was around my waist from youngest. The issue quickly became that my tire was turning five now. No matter how hard I exercised I could not get rid of it. I reached out to South Lake Women’s Healthcare and had UltraShape Power done on my tire. The results are clearly noticeable and I am actually excited to be in a two piece in Disney soon. UltraShape Power uses ultrasound technology to reduce the fat cells. The procedure felt like I was having an ultrasound down and unlike cool sculpting it covered my entire mid-section in just a one hour appointment every other week for three visits. Eat more whole foods – I grew up eating a lot of canned and boxed food. It wasn’t until recently that I started to understand the effects that the food I was consuming was having on me. I cut down on my sugar and processed foods. I started eating more fresh vegetables and fruits. Did you know that if you stay on the outskirts of the grocery store, you are less likely to purchase and therefore consume processed food. All of the whole foods are on the outside of the aisles. I started making an effort to stay out of the aisles unless I had a list with me for the ingredients that we planned out for our weekly meal plan. Read nightly – We are constantly on our smartphones and ipads. We need to take the time to unplug and just have the quiet sound of the pages of a book turning. It gives us an opportunity to unplug and lose ourself in a good book. Whether your choice is a piece of fiction, non-fiction or a business book, taking time to read just before bed to settle ourselves can help tremendously. Set goals for personal and business – Setting goals is an important part of knowing where we are going and why. I set weekly performance goals for the week ahead every Sunday. These goals are personal and business related. You can read more about setting performance goals vs. outcome goals to get a better idea of how to do this, but you want to start thinking about projects that need to get done and what tasks should be prioritized for that to happen. 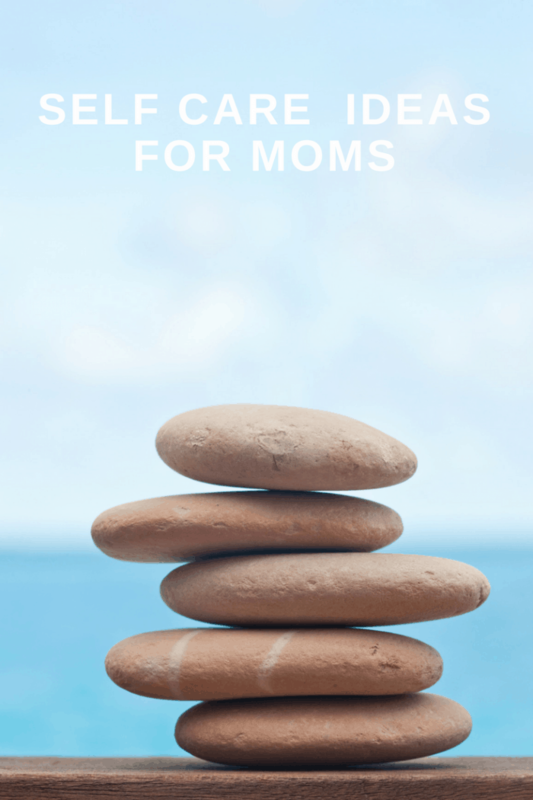 If you liked these Self Care Ideas for Mom you might also like…. 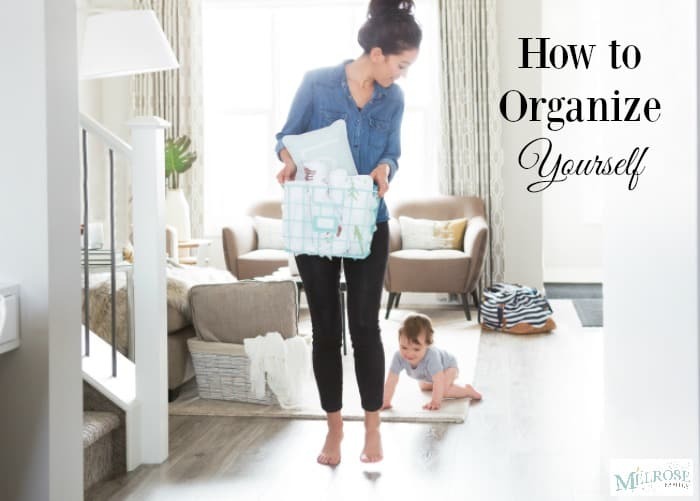 From left to right: How Being a Stay at Home Mom Saved Me, Why Moms Need to Dream & How to Organize Yourself as a Busy Mom.